Works by graduating BFA and BA students Christopher Bedell, Taylor Caspersen, Elias Crandell, Kathyrn Cunningham, Sarah Hale, Brian Hickey, Angela Jenks, Nolan Johnson, Haley Kean, Connor Longley, Melissa Manson, Emma Mehegan, Christopher Mitchell, Julia Shimer, Rachel Stearns, Skylar Stevens, Logan Symonds, Hannah Weissman. Artists working within 40 miles of Keene, NH, are warmly invited to participate in the Thorne-Sagendorph Art Gallery’s 2019 Biennial Regional Jurors’ Choice Exhibition on view from June 21 through August 11. Our 2019 jurors are Karina Kelley and Bill Stelling of Kelley Stelling Contemporary in Manchester, NH. Submission Information: artist’s submissions (images and information via email AND an entry fee check by mail) will be accepted through May 3. We welcome submissions of existing work and proposals for new projects. Please email up to six images (any file format but no individual files over 5MB) along with caption/artwork information and a current CV to thorne@keene.edu AND please mail a $30 check payable to ‘Thorne-Sagendorph Art Gallery’ with memo line ‘2019 Biennial / submitting artist’s name’ to Thorne-Sagendorph Art Gallery attn. 2019 Biennial, Keene State College, 229 Main St., Keene, NH 03435. We cannot accept late submissions or issue refunds. Artists will be informed of the 2019 jurors’ selections by May 17. We ask selected artists to plan to deliver their works to the gallery between June 3 and 5 (precise days, times, etc. to be determined/negotiated). The 2019 exhibition will open with a 5-7pm June 21 Artists’ Reception and Jurors’ Awards presentations. The People’s Choice Award will be presented at the opening reception for the Thorne’s Fall 2019 exhibitions (date TBD). We – Thorne staff, our jurors, and our visitors and friends – look forward to this exhibition! 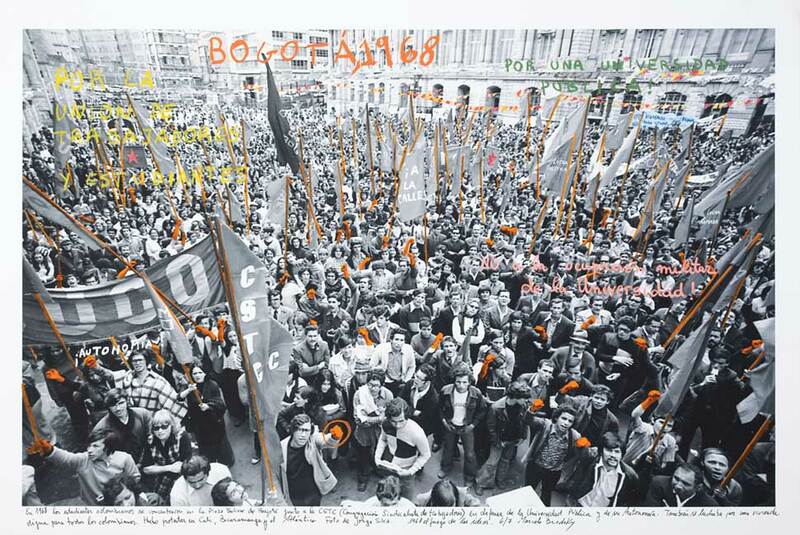 This exhibition surveys fifty years of work by 2019 James D. Ewing World Affairs Lecturer Marcelo Brodsky, the Argentinian-born photographer, conceptual artist, and activist who was forced into exile after a violent 1976 coup in Argentina. The Thorne exhibition includes early, pre-exile works, a large, mid-career work embodying the artist’s engagement with human rights, I Pray With My Feet, and works from his current project, 1968: The Fire Of Ideas, a visual rumination on history, memory, politics, and art. Brodsky’s work addresses a wide range of issues, including political exile and collective memory in Argentina and globally, the role and function of museums, archives, and other cultural institutions, and the ongoing struggle for human rights internationally. Brodsky’s works are in the permanent collections of institutions including Tate, London, University of Essex, Museo Nacional de Bellas Artes, Buenos Aires, Pinacoteca do Estato, Sao Paolo, the Metropolitan Museum of Art, New York, Princeton University Art Museum, and Museum of Fine Arts, Houston. 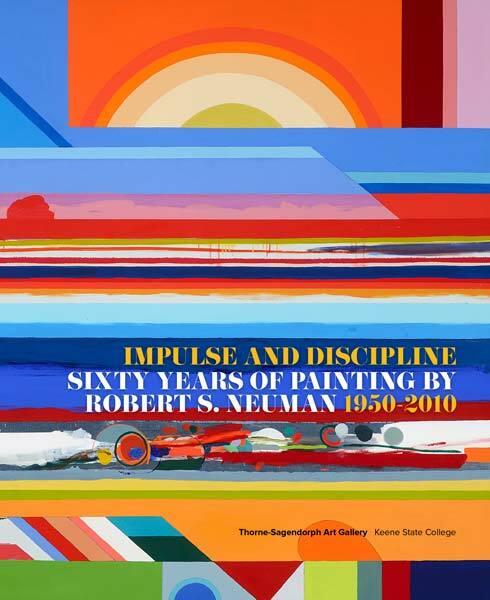 “Impulse and Discipline, Sixty Years of Painting by Robert S. Neuman 1950-2010,” the Thorne’s lavishly illustrated 120-page catalogue documenting the Thorne’s recent Neuman exhibition, with four essays and extensive biographical information, is available for purchase ($45 plus shipping). 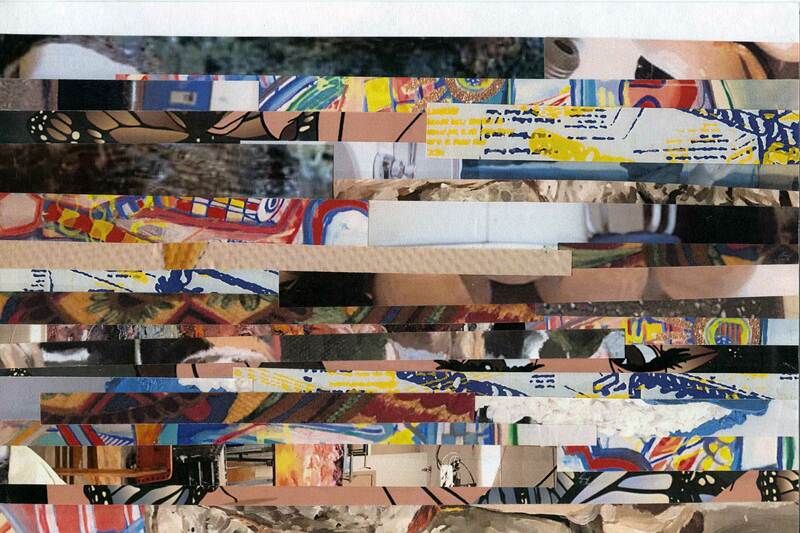 Artist Denise Dumas has developed a site-specific artwork exploring different degrees of separation. Minimalist and silent in the daylight, the artwork becomes animated at night as a video projection fills the volume with agitated sea waves. Synchronized at first, the visual divide grows while a soundtrack suggests unrest and danger. 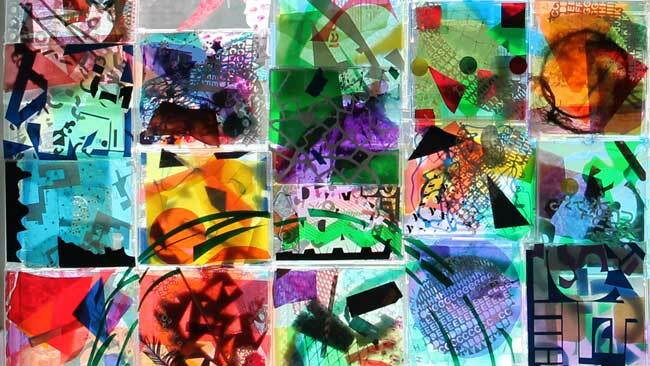 Developed by Katharina Rooney in collaboration with hundreds of members of the campus and regional community during fall 2016, ColorCycle, comprising thousands of recycled compact disk cases and a wide array of repurposed materials, is now installed across the upper windows in the Thorne lobby. Q&A-based active viewing of a current exhibition. Programs and events are supported by the Robert P. Hubbard Family Trust, the Keene Endowment Association, the James D. Ewing World Affairs Lecture, and Keene State College’s School of Arts, Education, and Culture. The Thorne gratefully thanks the lenders to the exhibitions and Gem Graphics, Keene, NH, Indian King Framery, Keene, NH, and Henrique Faria Gallery, New York, NY. 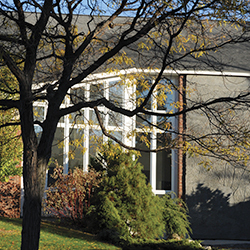 For over 50 years, the Thorne-Sagendorph Art Gallery at Keene State College has been a gathering place for artists, students, patrons, educators, scholars, and friends. The gallery has hosted excellent exhibitions of work by local, national, and international artists and designers, originated a broad range of innovative education and public programs, and fostered diverse connections across disciplines, communities, and generations. All exhibits, receptions, and programs are free and open to the public.